not a regular 'catalogue' model. It is very light and free from allergy issues. 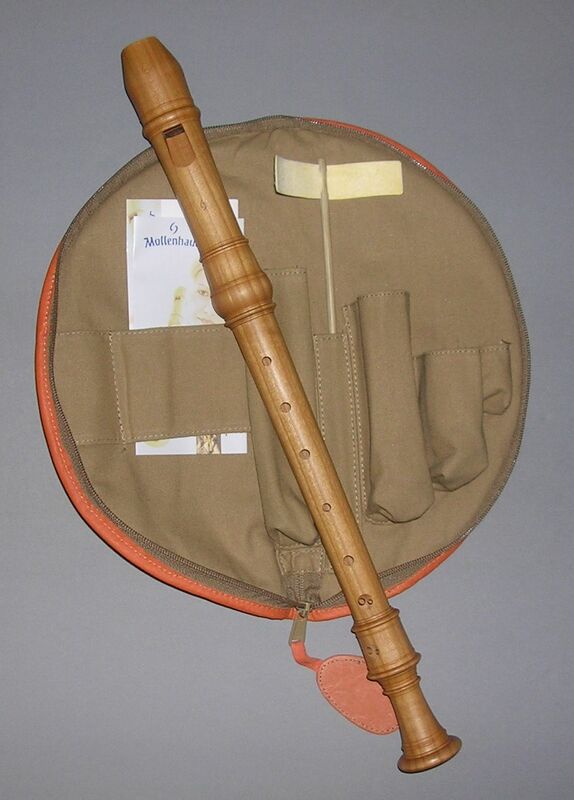 a sweet and resonant recorder. is ideal for ensemble use. sale fell through before it was delivered. Mollenhauer Denner Treble, cherry wood. No frames? Use this link to go to the site map.